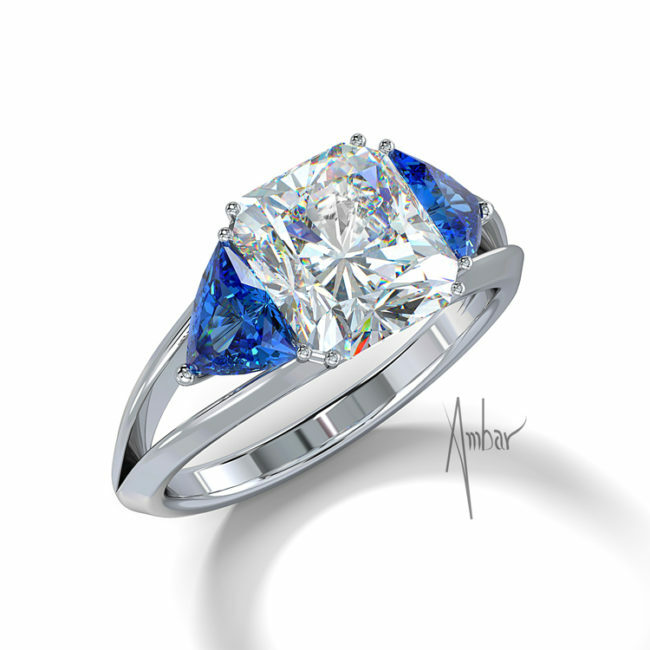 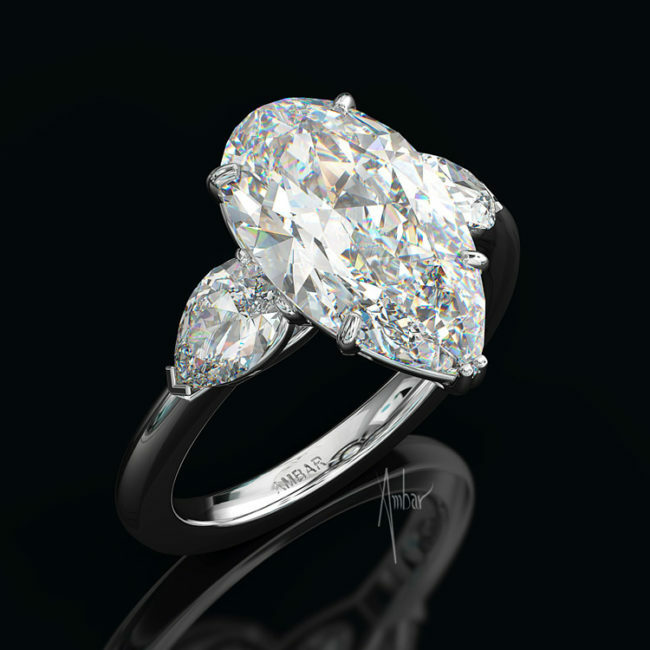 Bez Ambar has been selling wholesale engagement rings for decades. 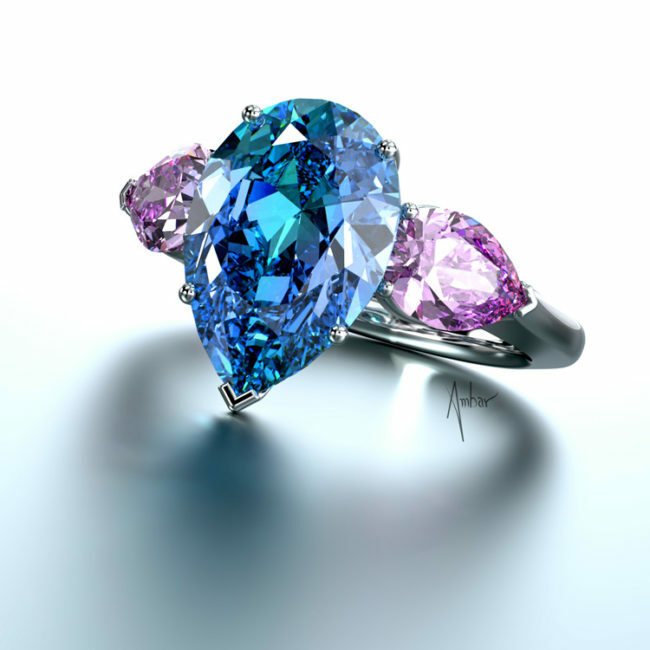 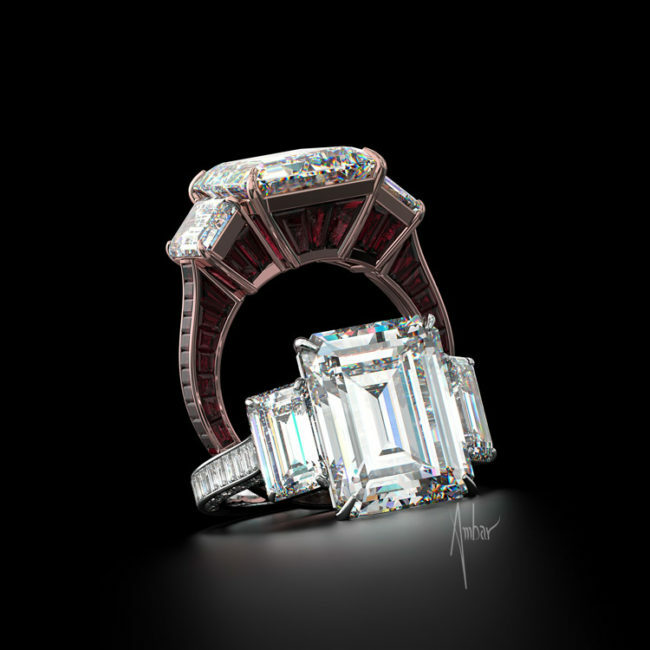 His designs are featured at the best jewelers across the country. 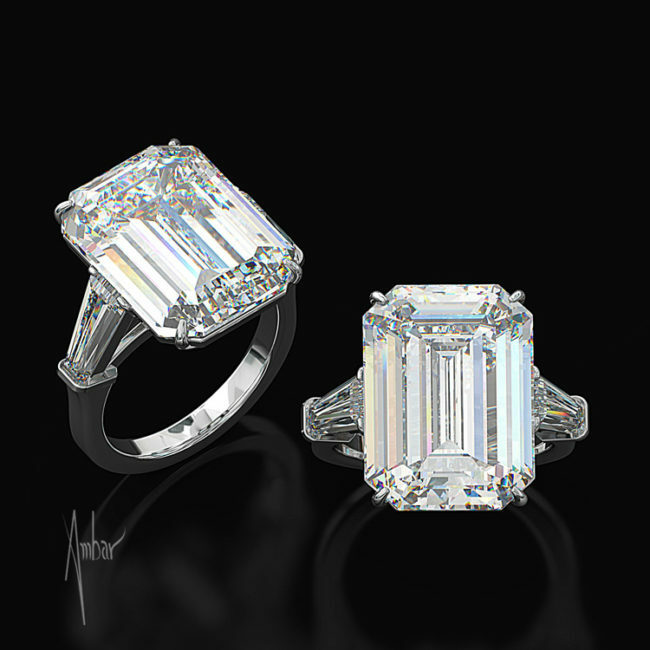 These designs illustrate Bez’s unique creations, highlighting the patented Blaze cut for diamonds.